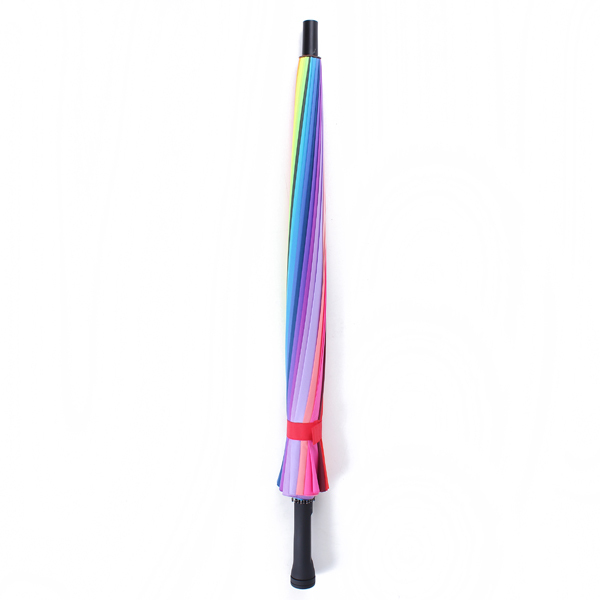 Grip a rainbow in your hands !! 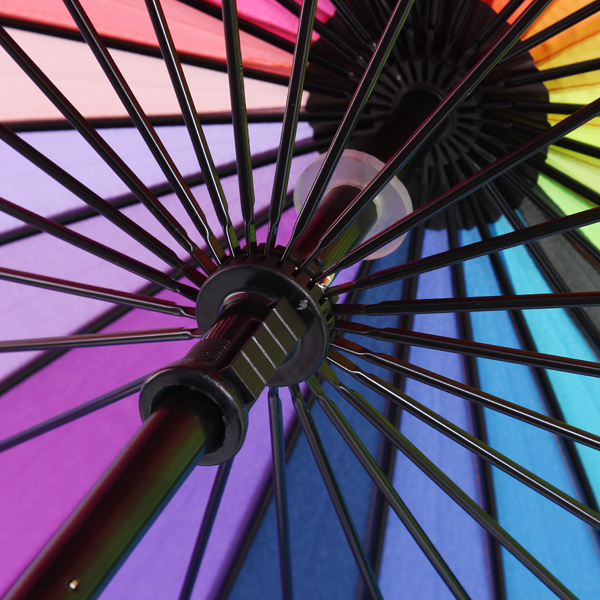 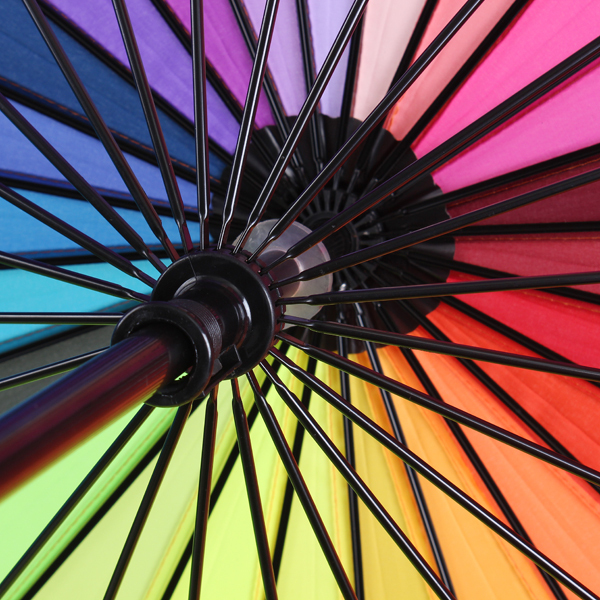 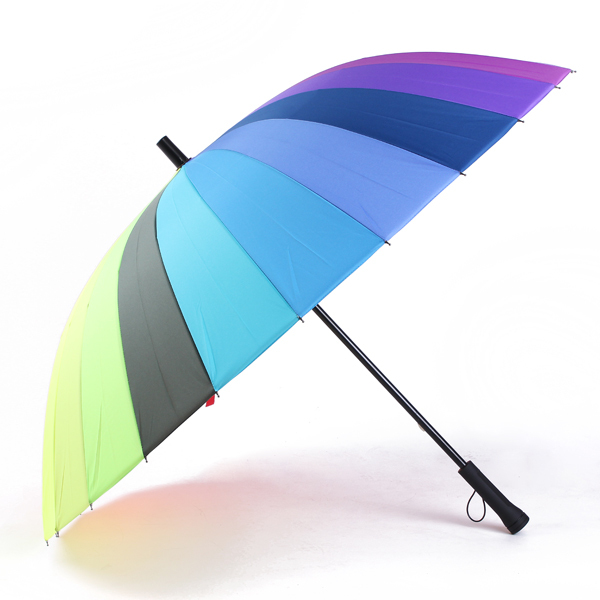 This is a universal Rainbow long-handled Sunny and Rainy Umbrella, with long-handle design, which is suitable for both men and women. 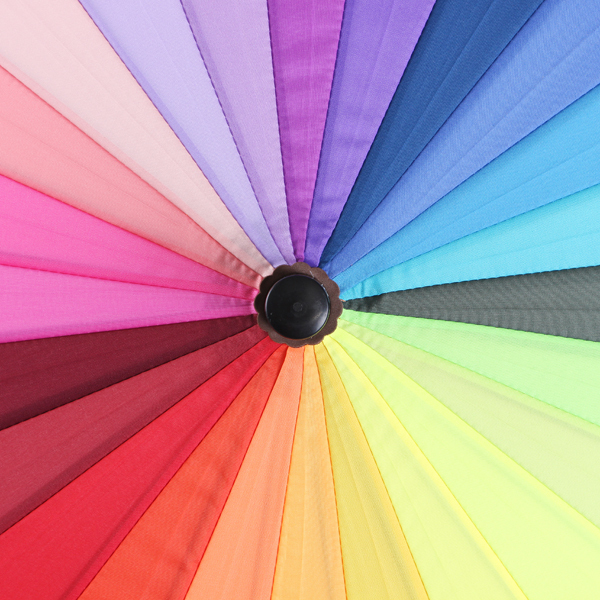 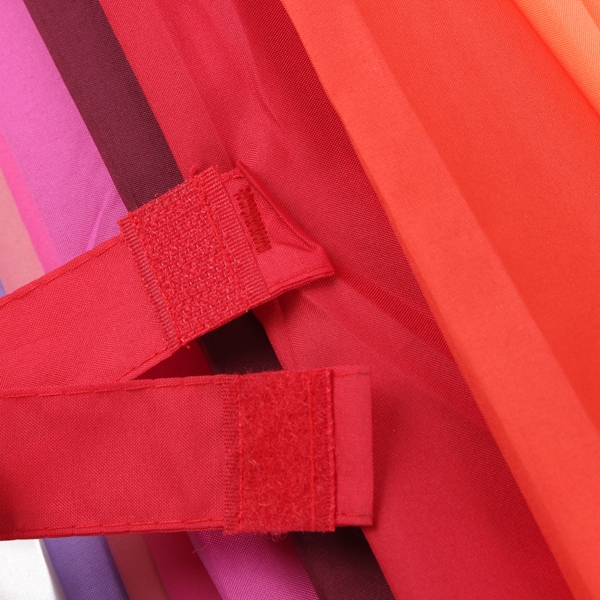 Made of advanced nylon Pongee fabric, this umbrella looks very good quality and also durable. 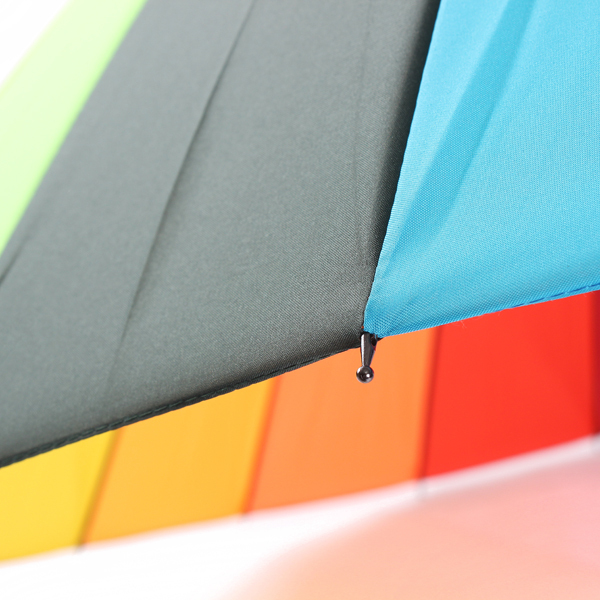 In conjunction with 24 bone as its umbrella skeleton it is enough to resist ten typhoon. 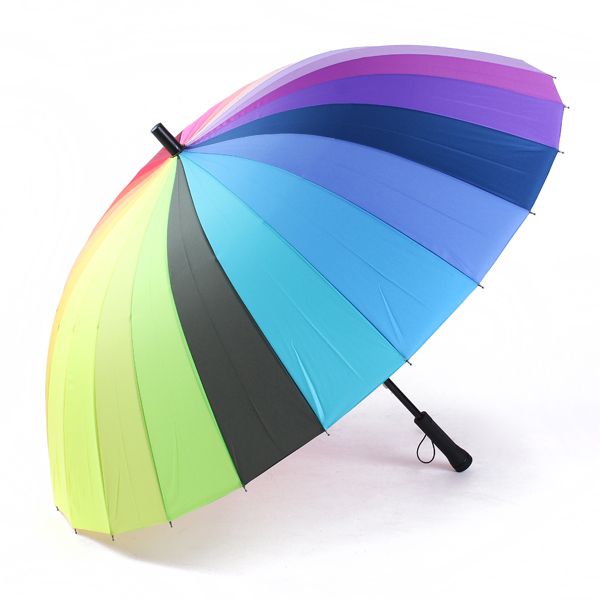 The diameter of the umbrella is so large that can cover two prople. 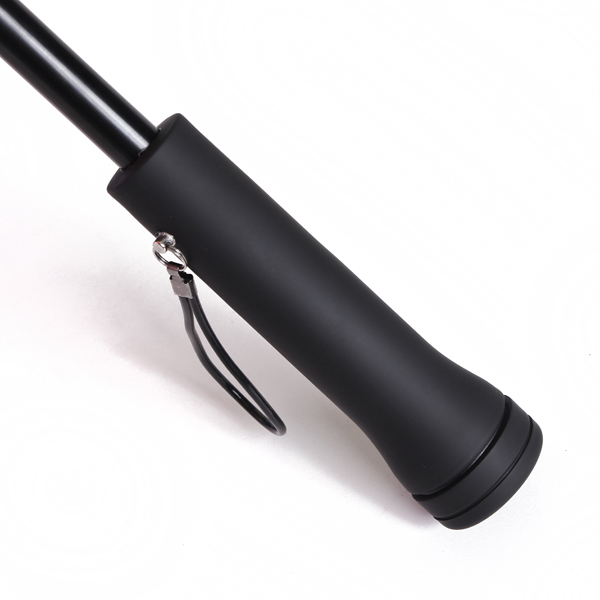 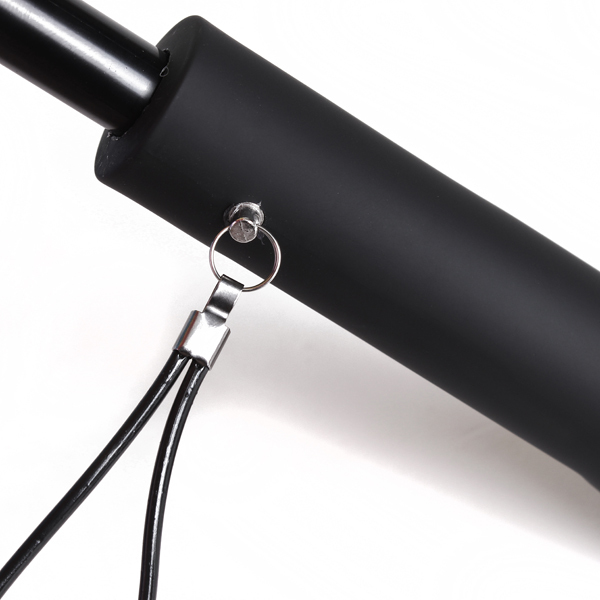 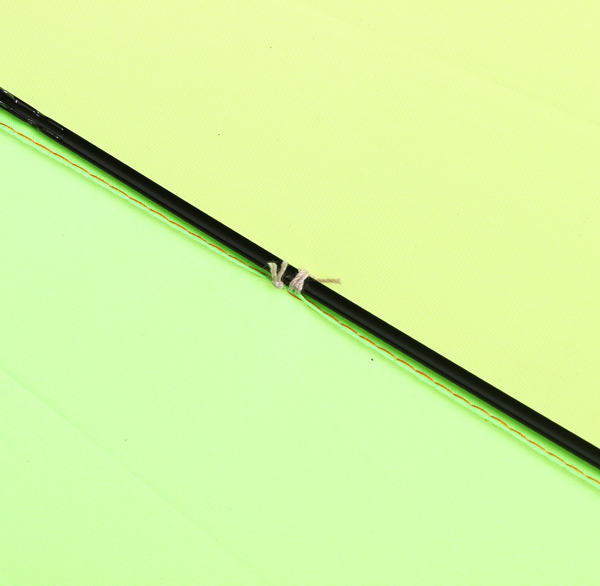 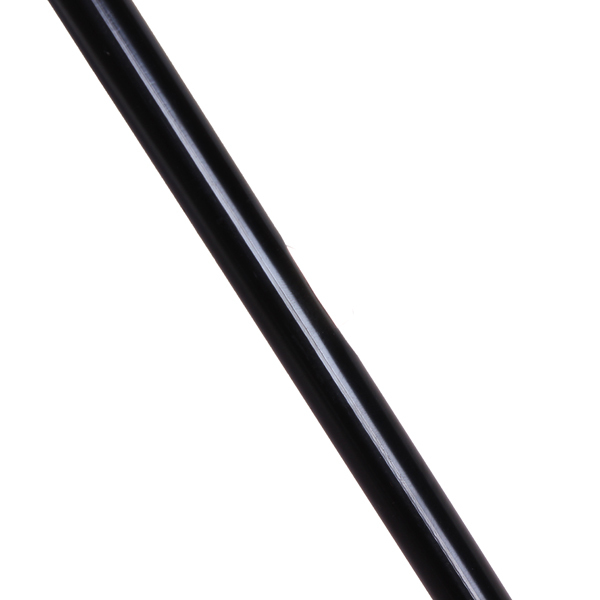 With long-handled design, it is not easy to slide, really suitable in storm day. 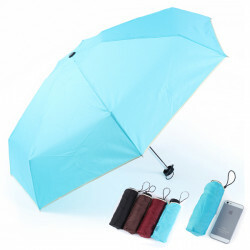 Description : Mini Ultra light Rain Shine Anti UV Folding Emergency Umbrellas This i.. 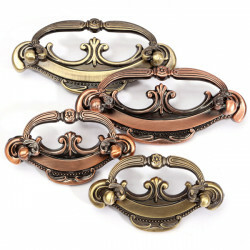 Description : European Retro Style Red Green Bronze Drawer Handles Door Knobs This is .. 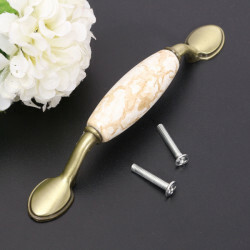 Description :Continental Marbling Ceramic Garden Antique Cabinet Drawer Handle Marble .. 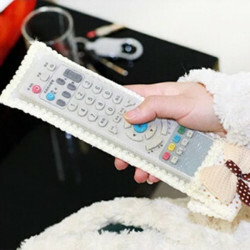 Description :Yellow Bowknot Lace Remote Control TV Air Condition Dustproof Cover Prote.. 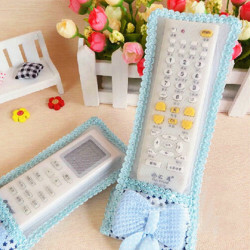 Description :Blue Bowknot Lace Remote Control TV Air Condition Dustproof Cover Protect..